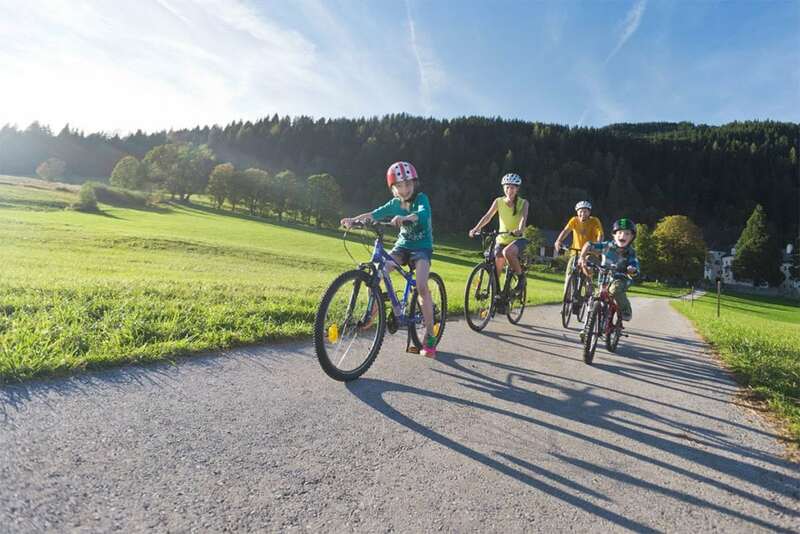 In addition to the many adventures awaiting your on our farm, the region around Flachau offers a wealth of summer activities. Our farm makes an ideal base for hikes, cyling & mountain biking tours. 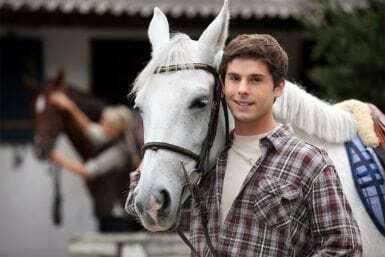 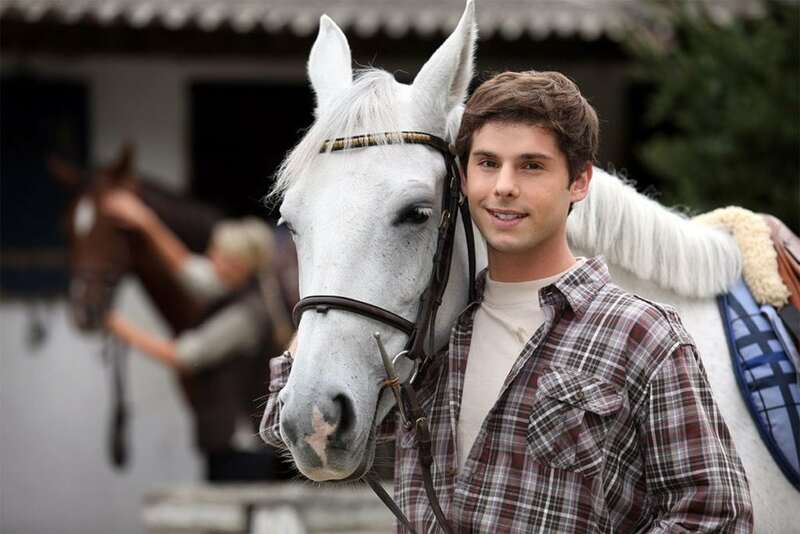 Right nearby you’ll find riding stables and a bridle path. 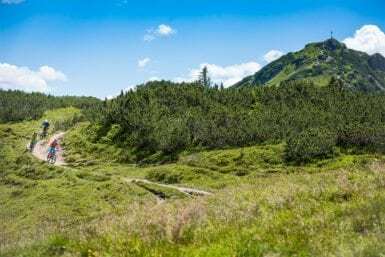 You’re looking to cool down? Our bathing lakes of drinking water quality entice you to splash around and soak up the sunshine. If you prefer things a little wilder, there’s a wide range of action sports on offer too. 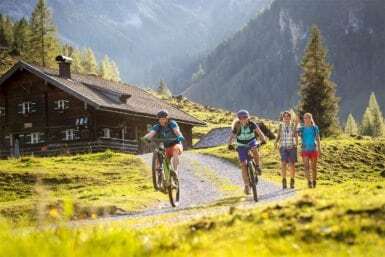 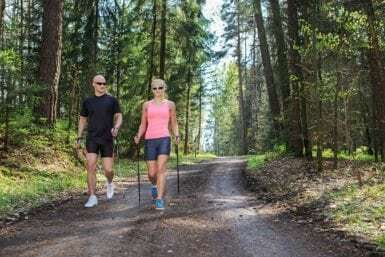 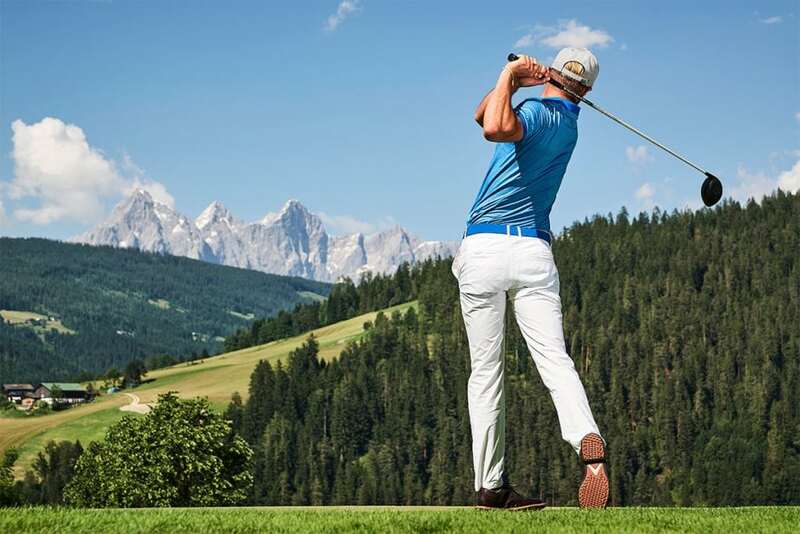 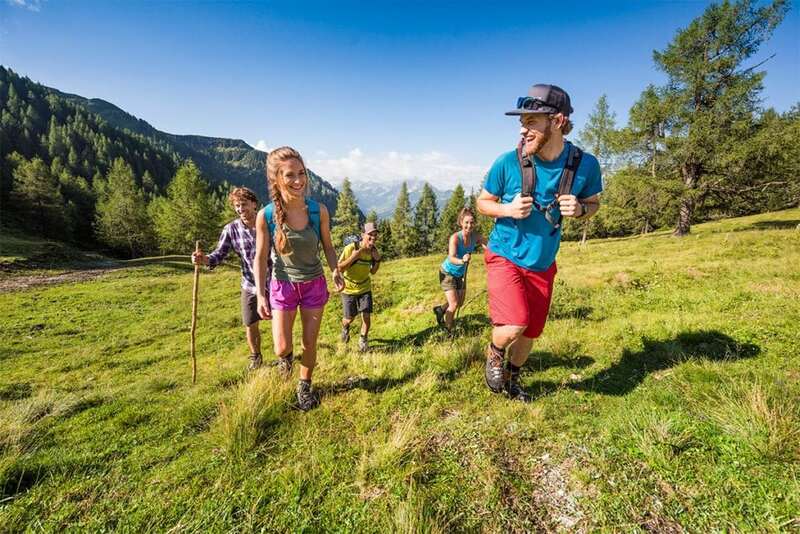 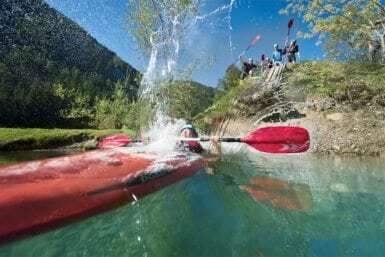 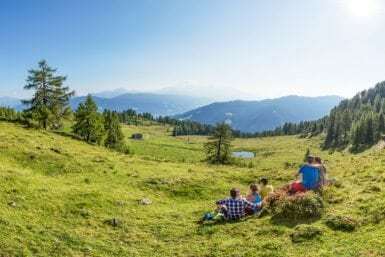 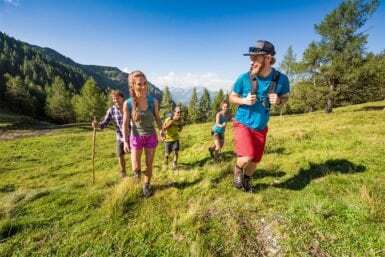 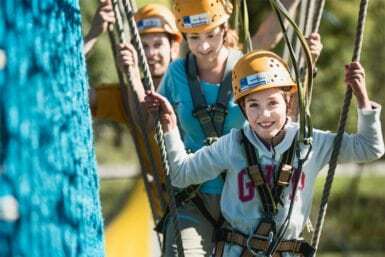 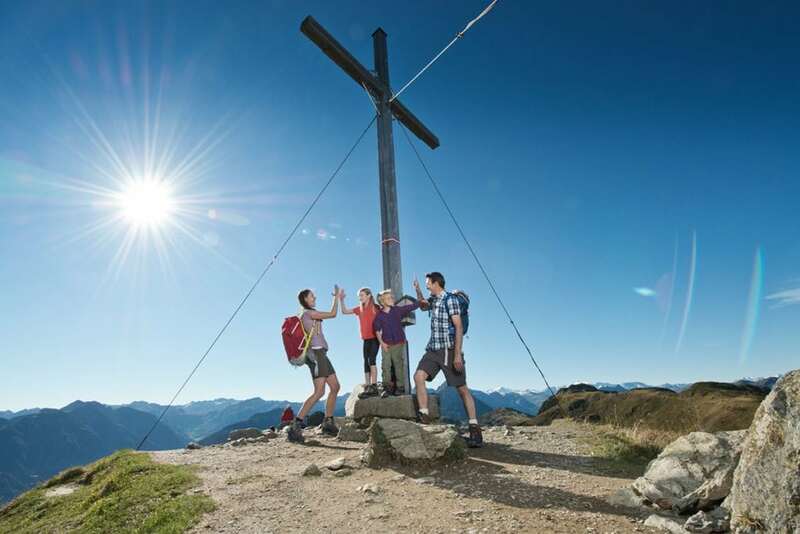 So you see, it doesn’t matter what you want to do on your summer holiday in Flachau – amid a picturesque landscape there’s something for everyone. 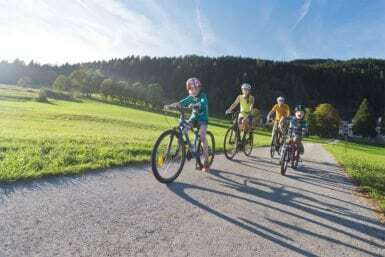 Flachau sports centre with skater park, football, tennis, beach volleyball & basketball court – just 5 minutes by bike from the Fingergut Farm.